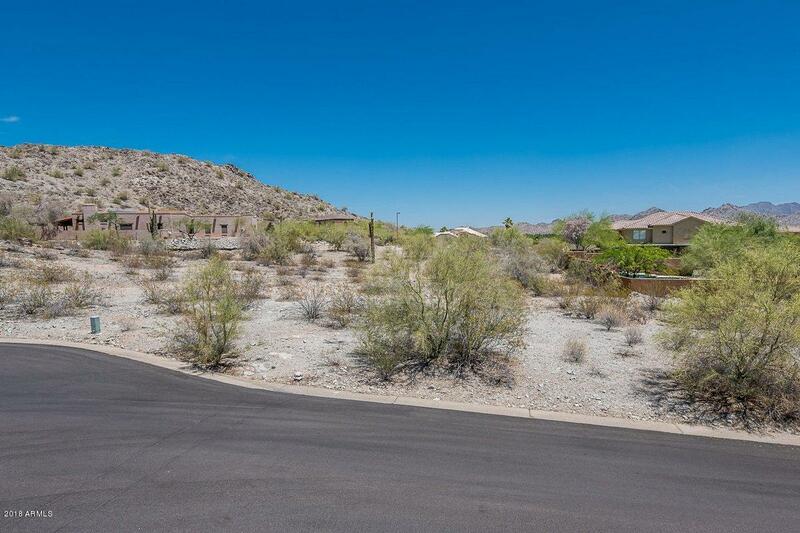 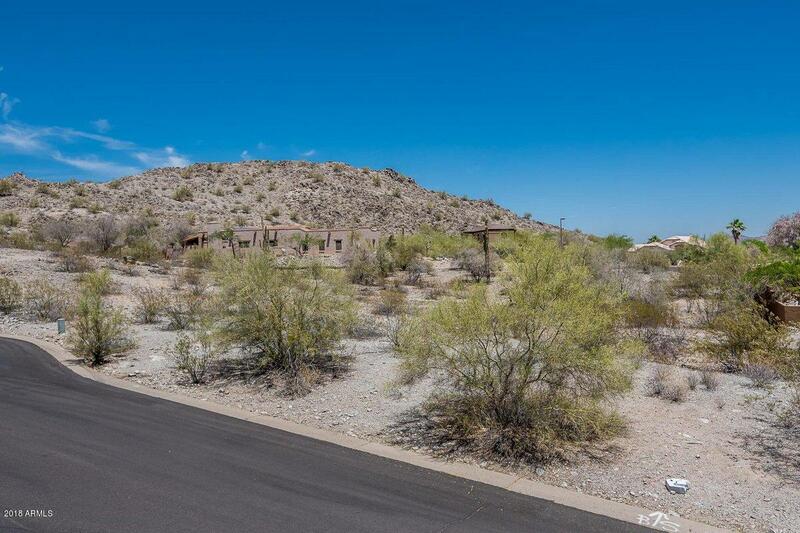 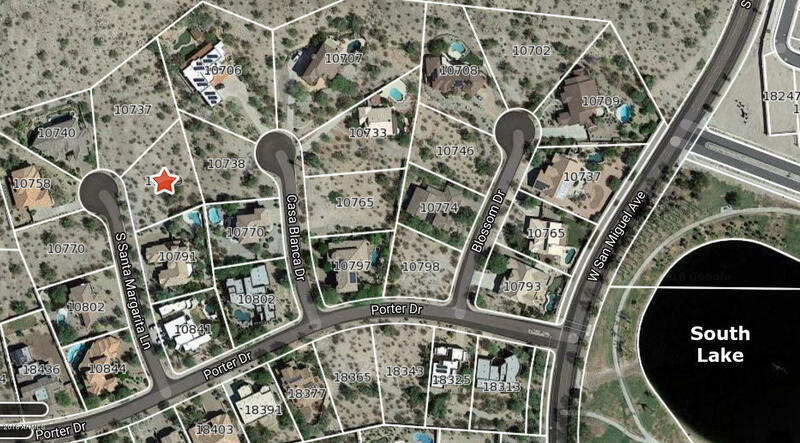 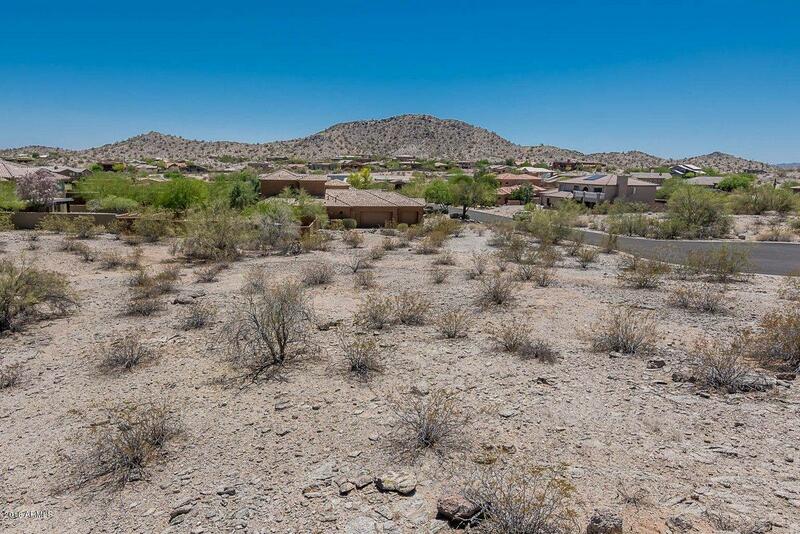 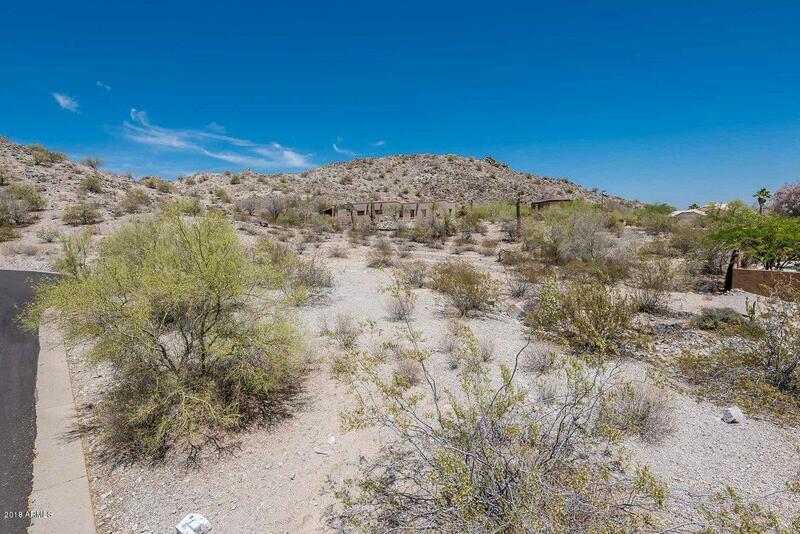 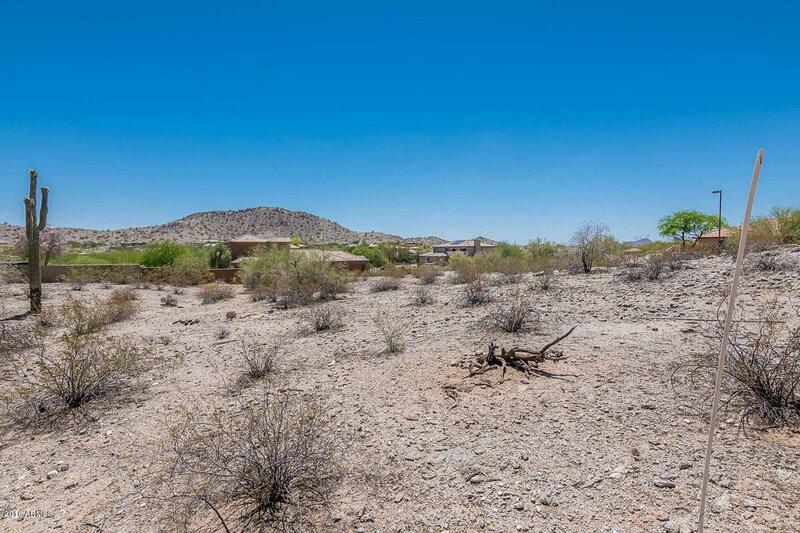 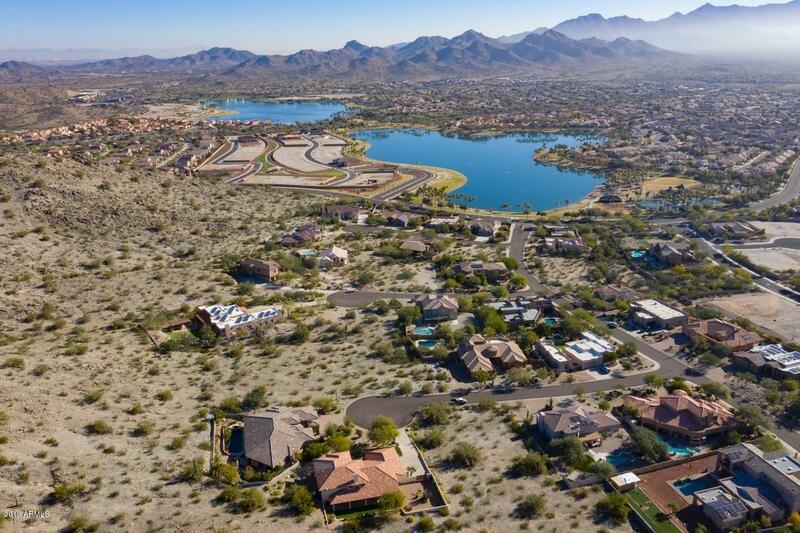 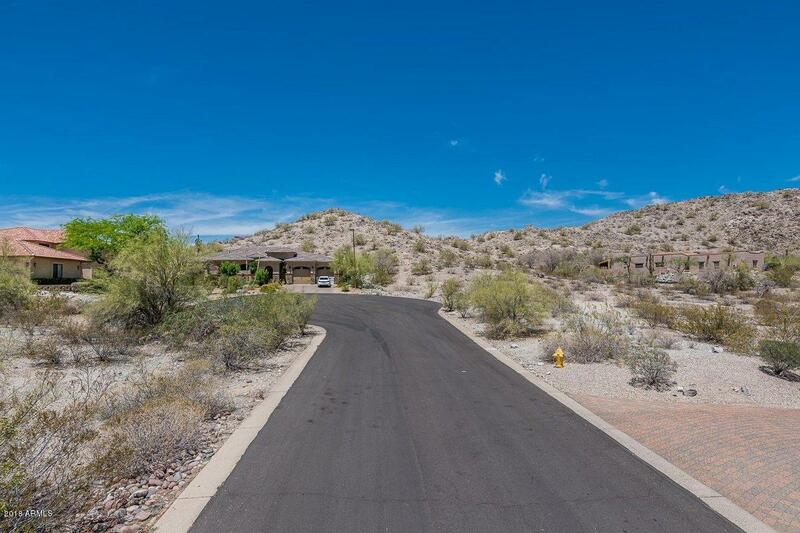 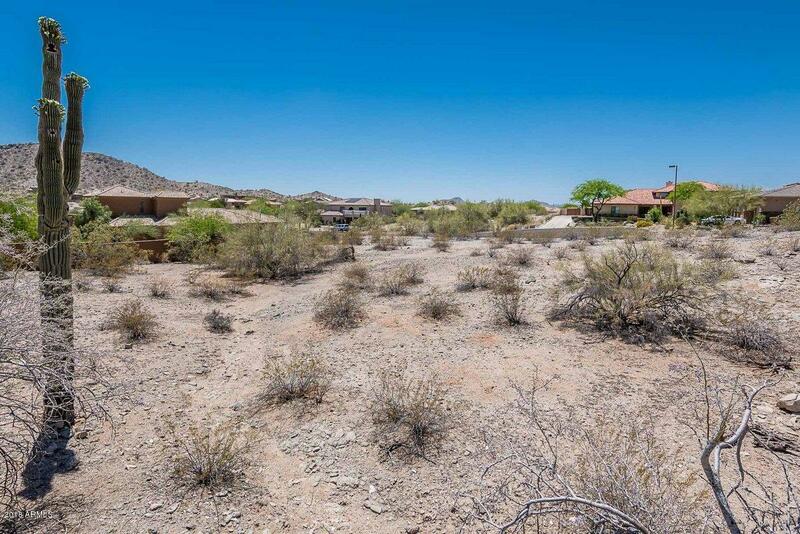 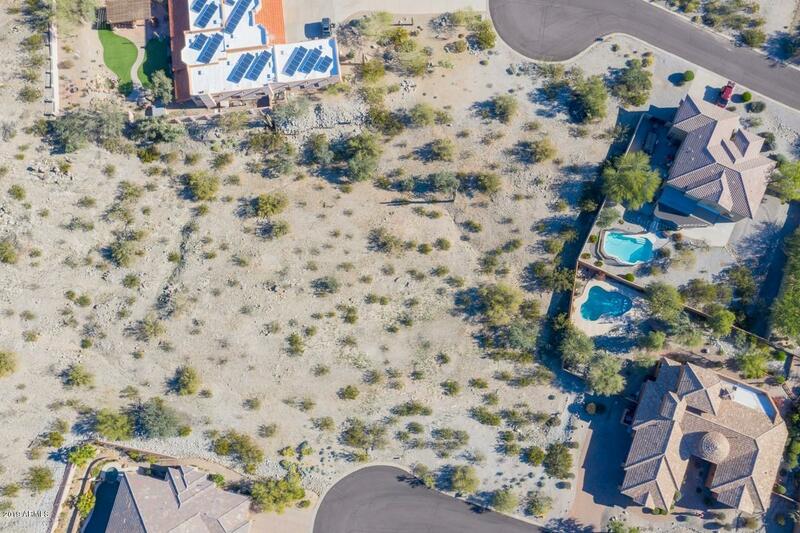 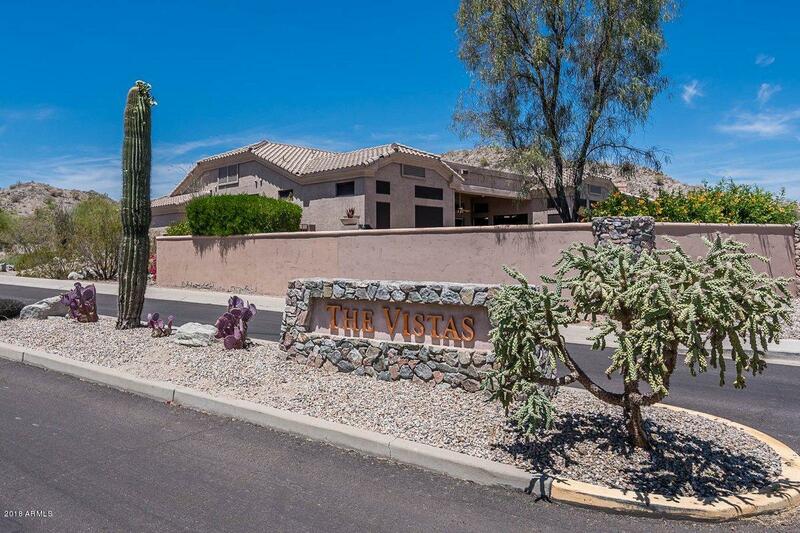 Build the custom home of your dreams on this beautiful elevated cul-de-sac lot with mountain views - located in The Vistas in Estrella Mountain Ranch. 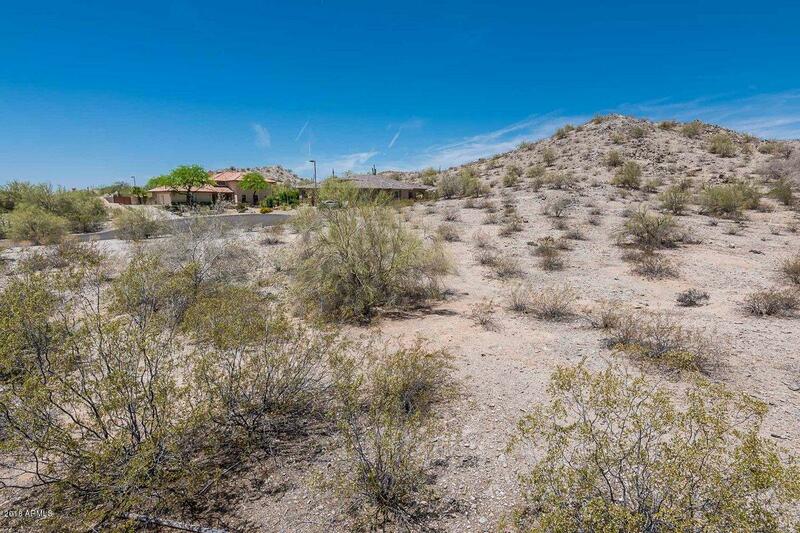 This easy build lot is just shy of a half acre and 3 short blocks from the San Miguel and South Lake park. 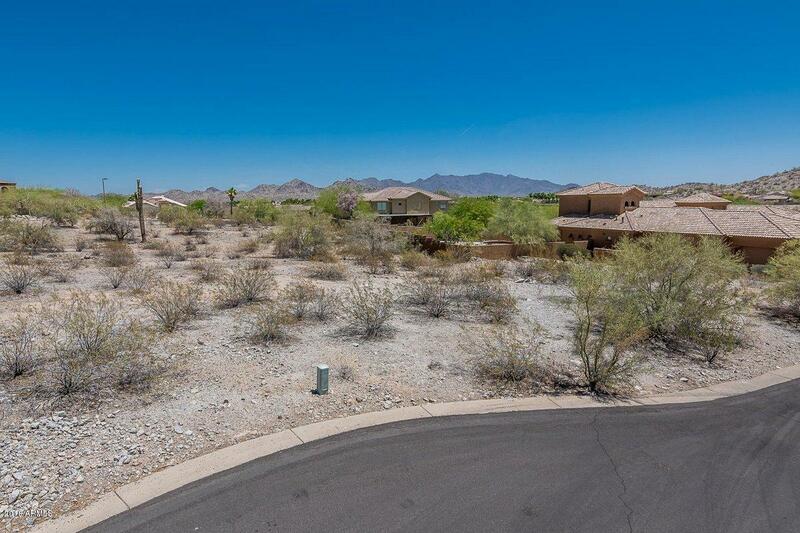 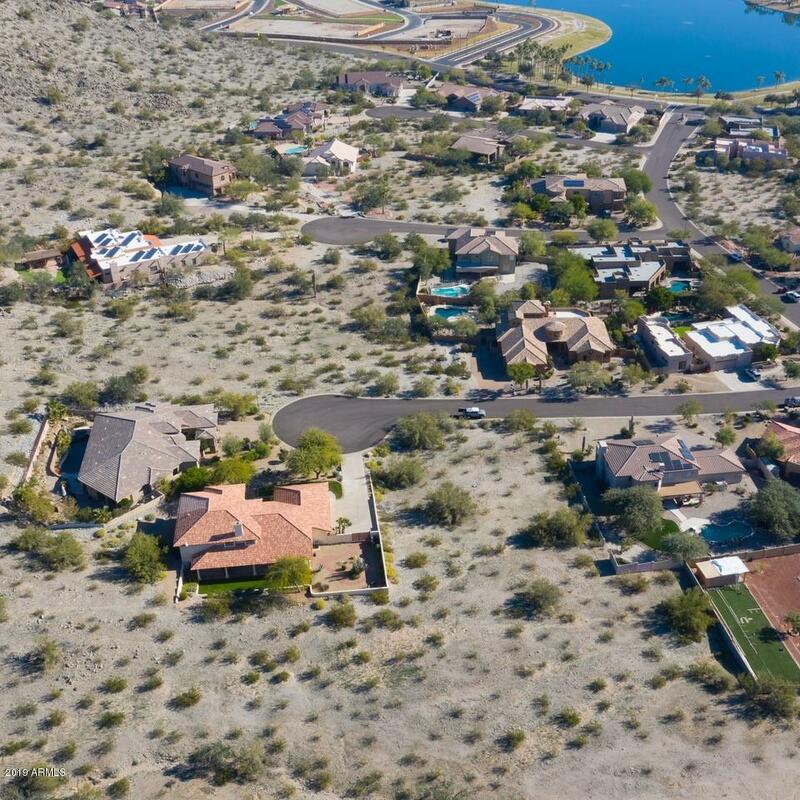 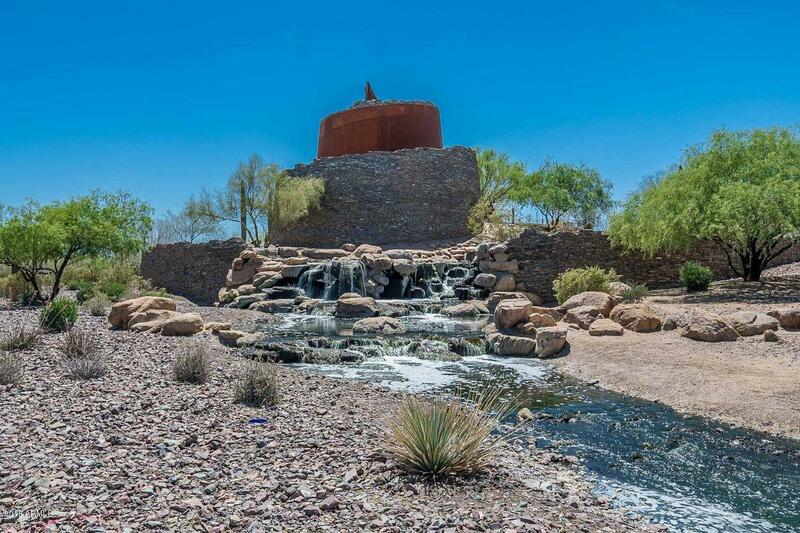 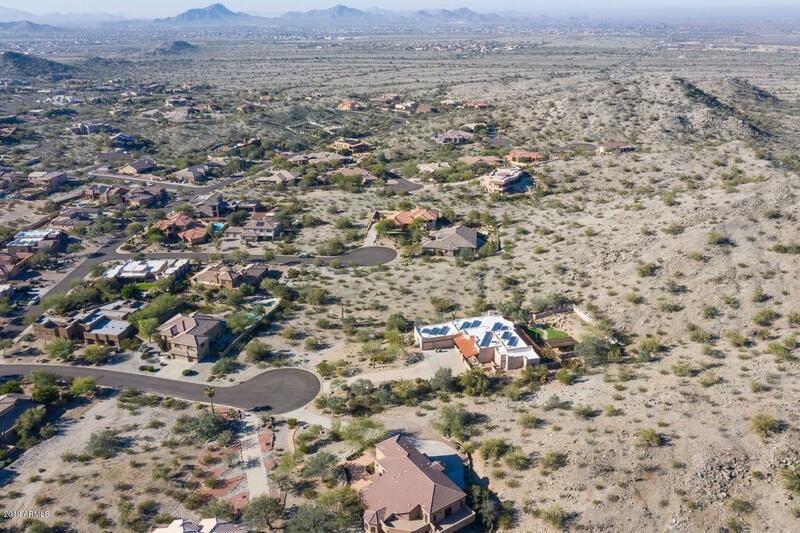 Walk this lot and to take in the elevation change - perfect for your negative edge pool. 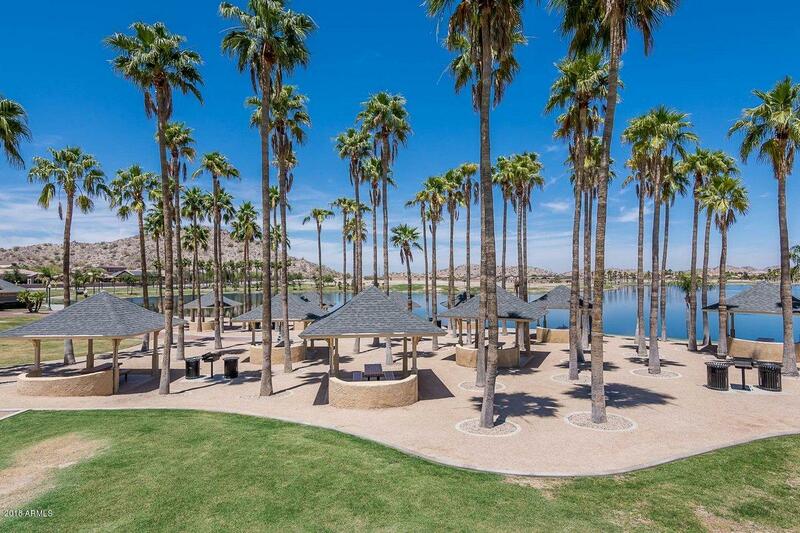 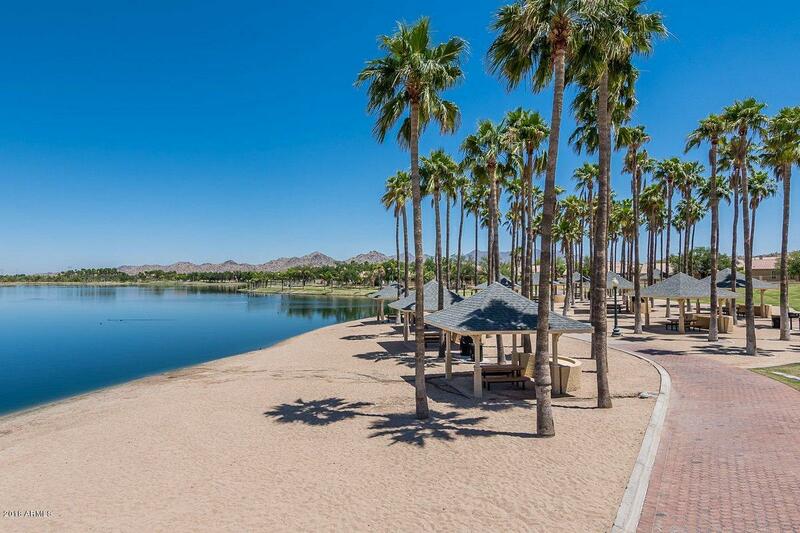 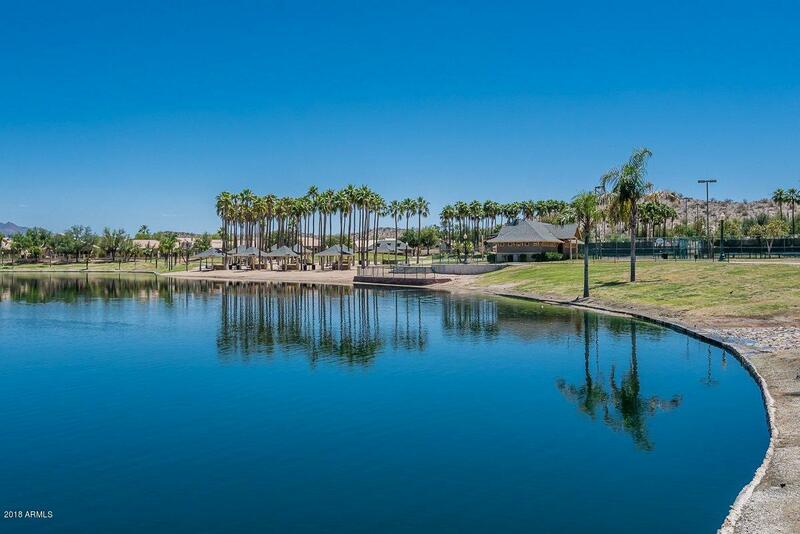 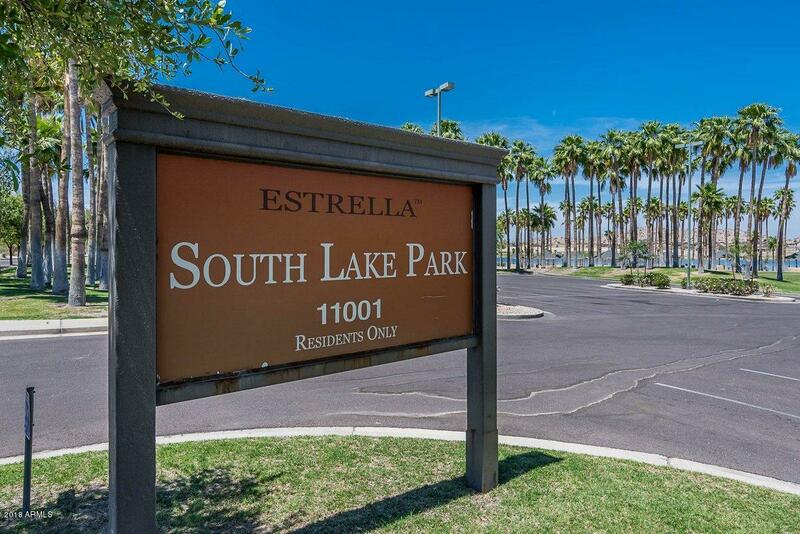 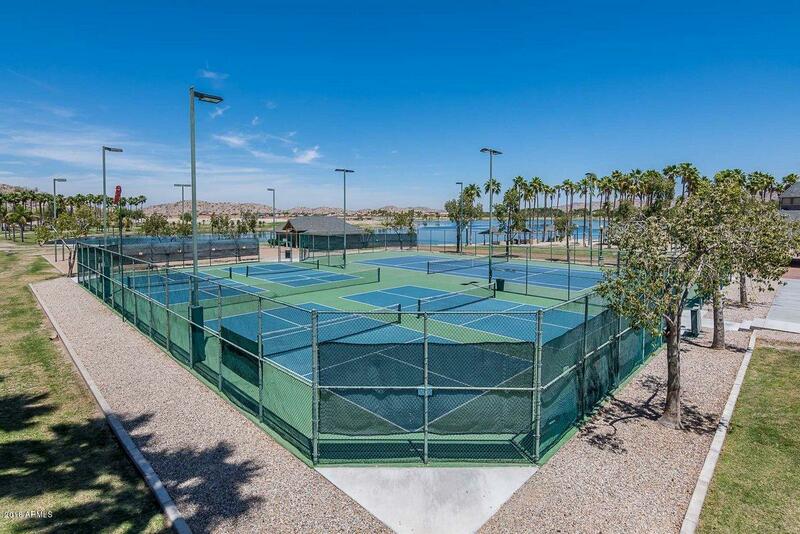 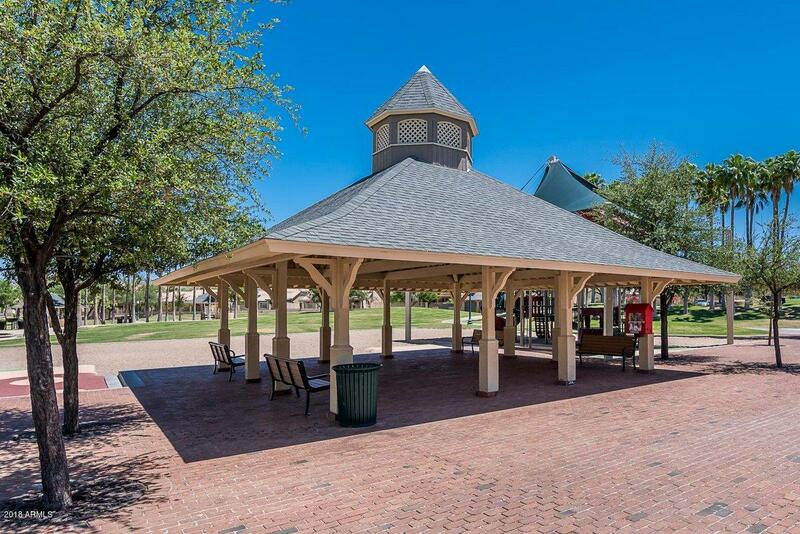 Located in the heart of the beautiful community which includes two residents clubs with multiple pools, fitness centers, basketball and tennis courts, children's playground, lakes and activities. 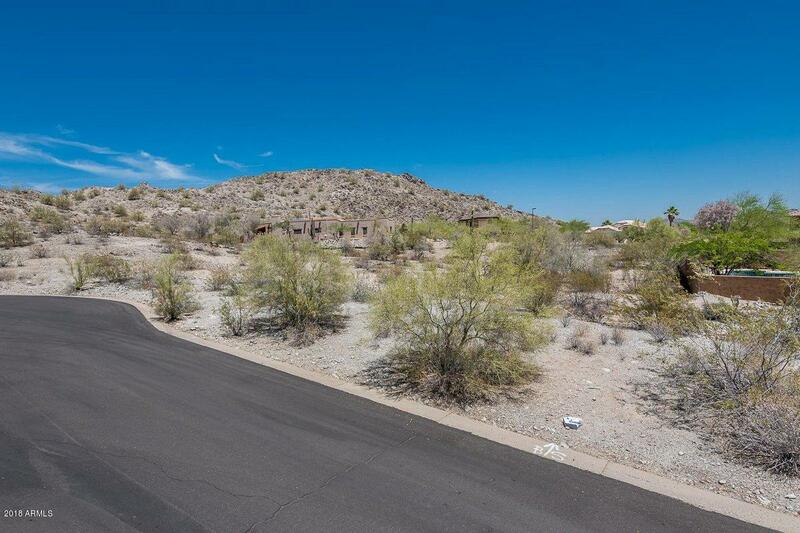 Miles of trails for hiking & biking. 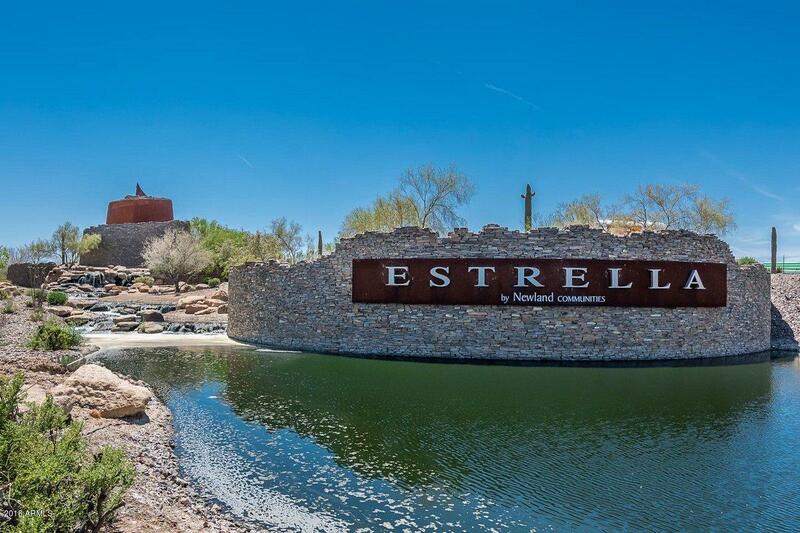 Play golf at the championship Golf Club of Estrella. 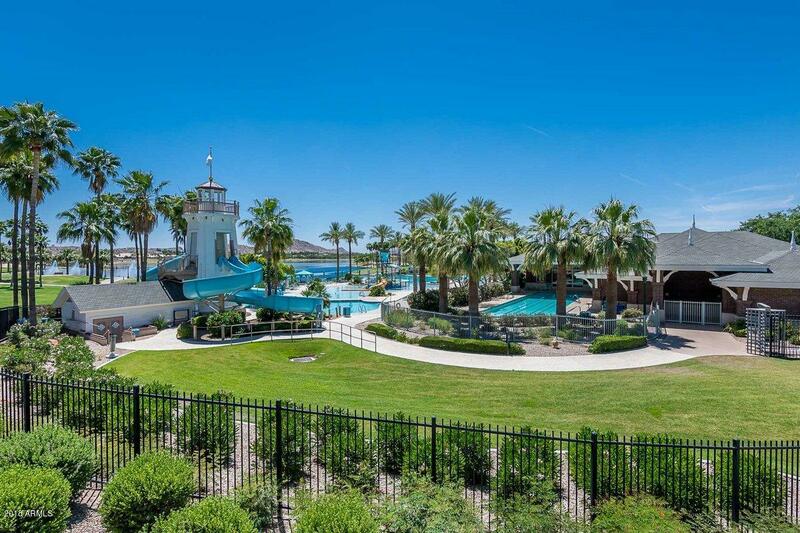 Ask about the resident for a day program where you can sun, sail and take advantage of the community amenities!